Weaning while on holiday can seem scary. Will there be suitable food for my child? What will the highchairs be like? We also had the panic of how to make Parker's bottles - or more so how will we cope without the Prep machine haha. We've been on two holidays with babies now though (Indie when she was 6 months and Parker at 9 months), and both have been a doddle when it came to feeding. I thought I'd share some of the weaning tips we've picked up along the way. These will be more aimed at the baby led style of weaning though, as that's the route we took with both of ours. If you're bottle feeding, take enough formula with you for the duration of you trip. You may be lucky enough to find formula at your destination, but it'll most likely be a different brand. Be careful with bottled water too - make sure to check the mineral and salt content, and it will still needs boiling too! If you've travelled to a hot country make sure to keep baby hydrated. Younger babies may want more feeds, although never put extra water in bottles. We made sure to get them used to a free-flow beaker before travelling so they could sip water throughout the day. 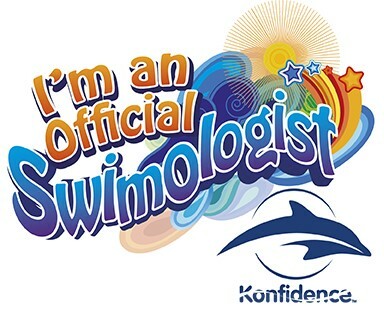 Definitely take advantage of all-inclusive packages! These are perfect for weaning as there is so much food to offer. 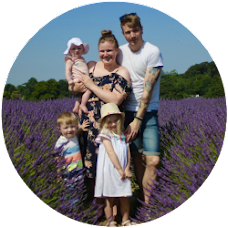 Both kids tried so many new and different foods while on holiday, that we would never have at home. And if they didn't like a certain food you could just go back and get them something else! Just make sure all food is piping hot and always check that meat if properly cooked. If you are worried though, most local shops stock baby food, so there's no need to load up your suitcase. Make sure to pack your own cutlery, bowls, and lots of bibs. Most hotels won't have suitable things for little ones, so it's always best to take your own! We took a whole load of bibs too so that we didn't have to worry about washing them constantly. For day trips and the flights we used disposable bibs - so easy to use and can just be chucked in the bin after. If ever in doubt though, a muslin round the neck works just as well! If you're worried about highchairs, take your own! There are plenty of travel highchairs around but the one we love is the fabric chair harness by The Gro Company. It was so cheap and folds up really small (I keep it in the changing bag most of the time). These are just some of the tips we've picked up along the way. Weaning on holiday doesn't worry us at all now, and I do look back and wonder why I ever panicked! 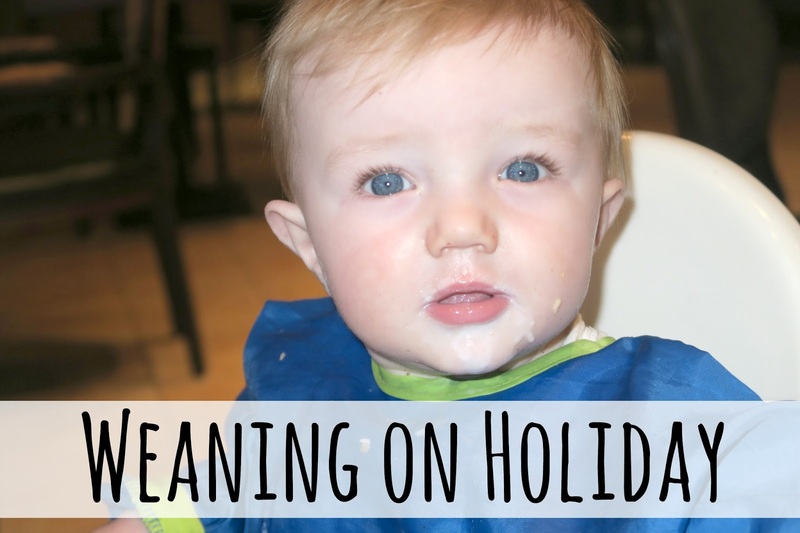 As long as you've packed the essentials and are prepared, weaning on holiday can be just as easy as weaning at home - we almost found it easier as we didn't have to clean up the mess haha. 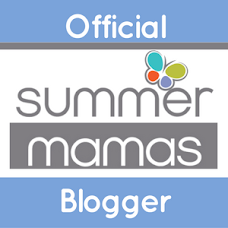 I'd love to hear your weaning tips while travelling? Great post. :) We found feeding Lu on holiday to be really easy, there was so much fresh fruit and veg available.